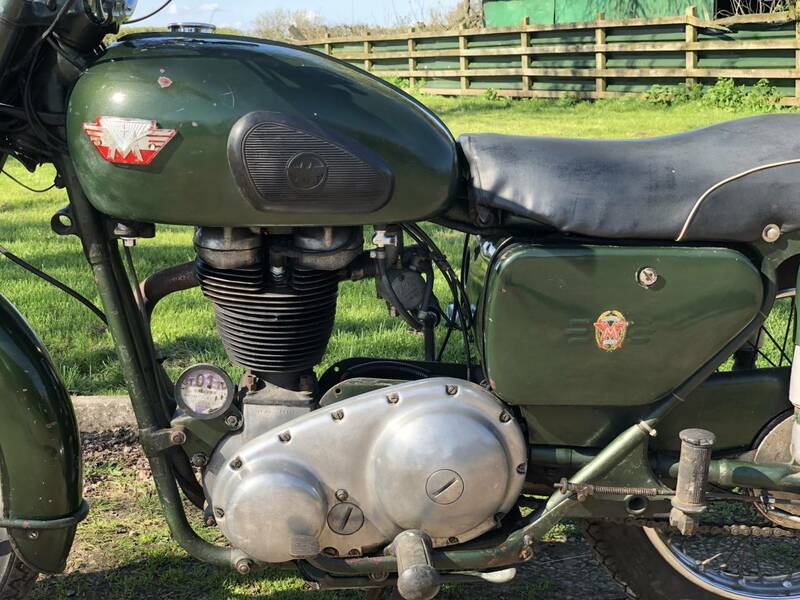 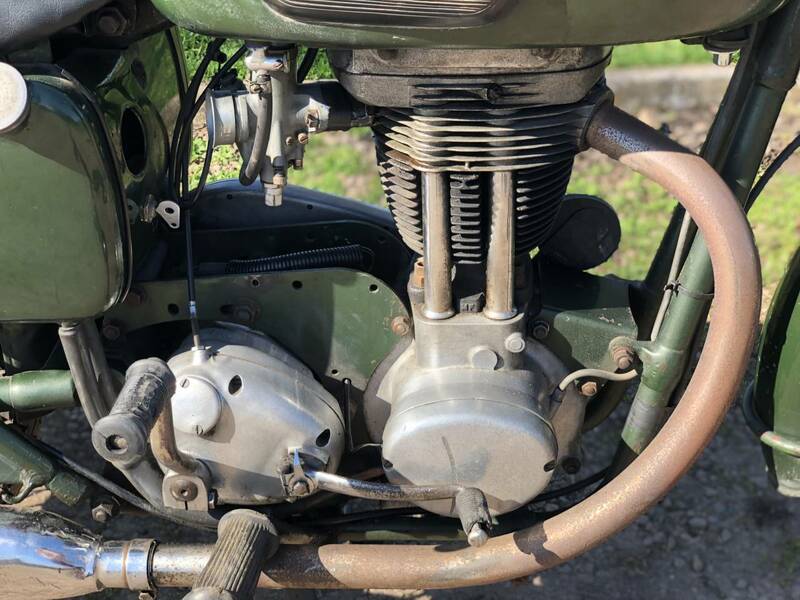 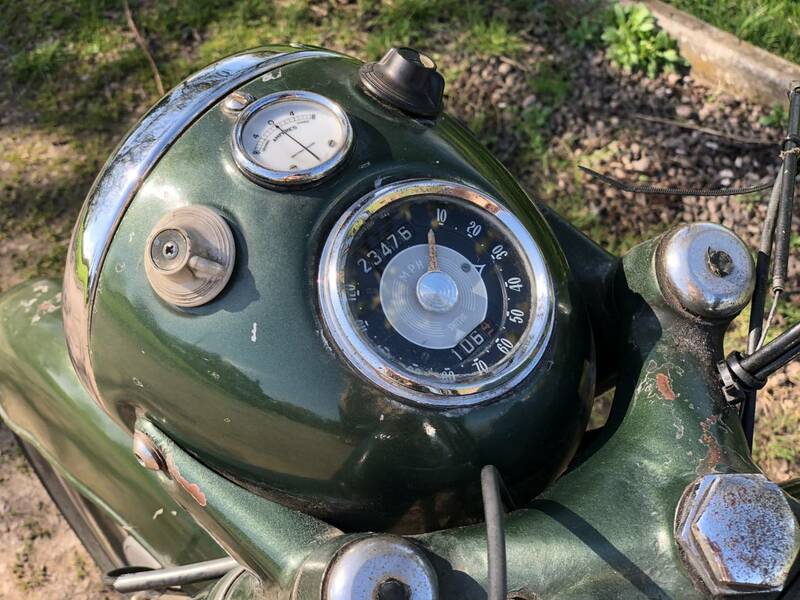 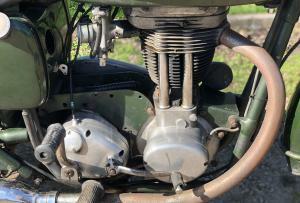 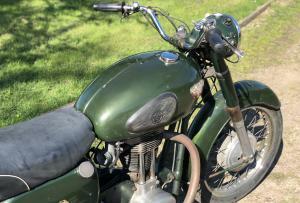 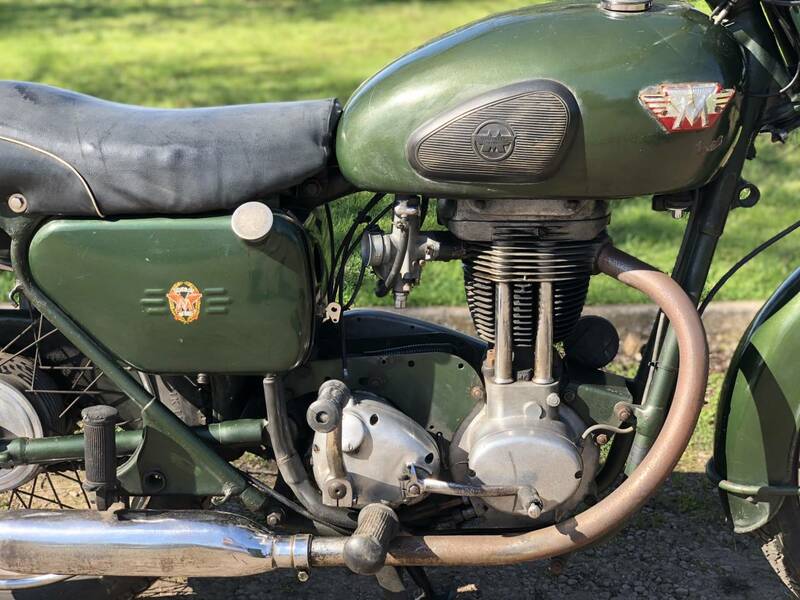 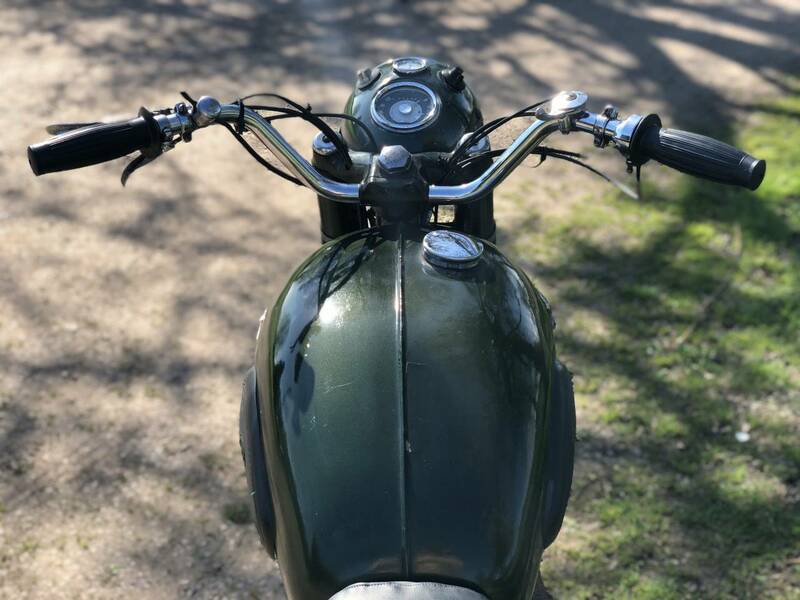 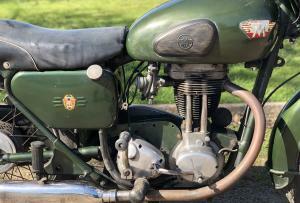 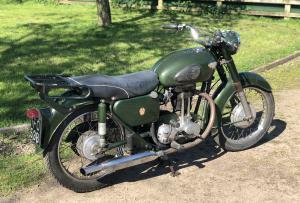 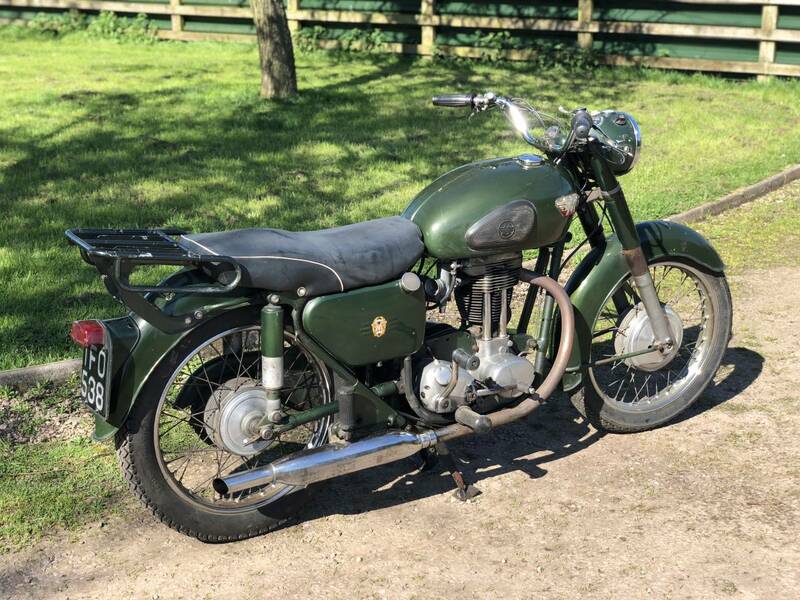 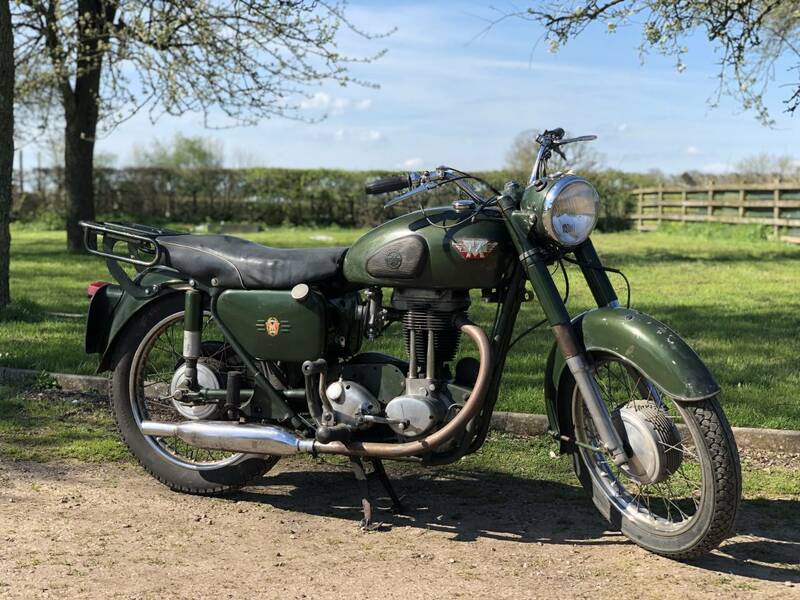 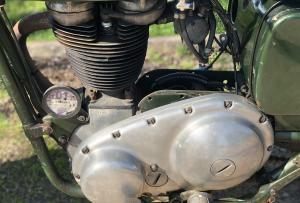 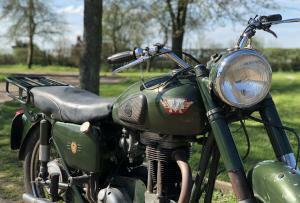 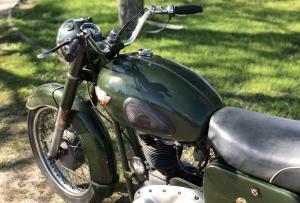 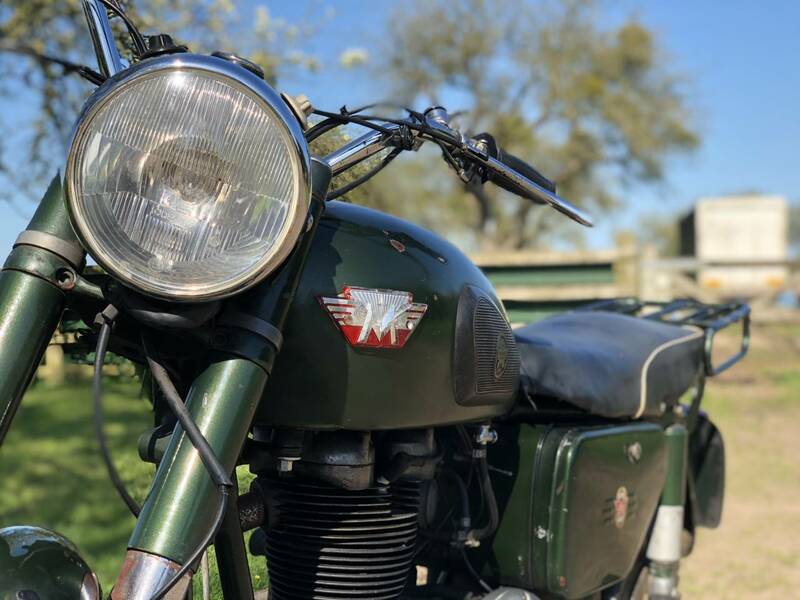 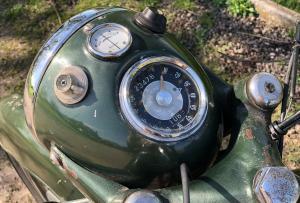 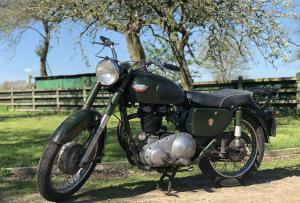 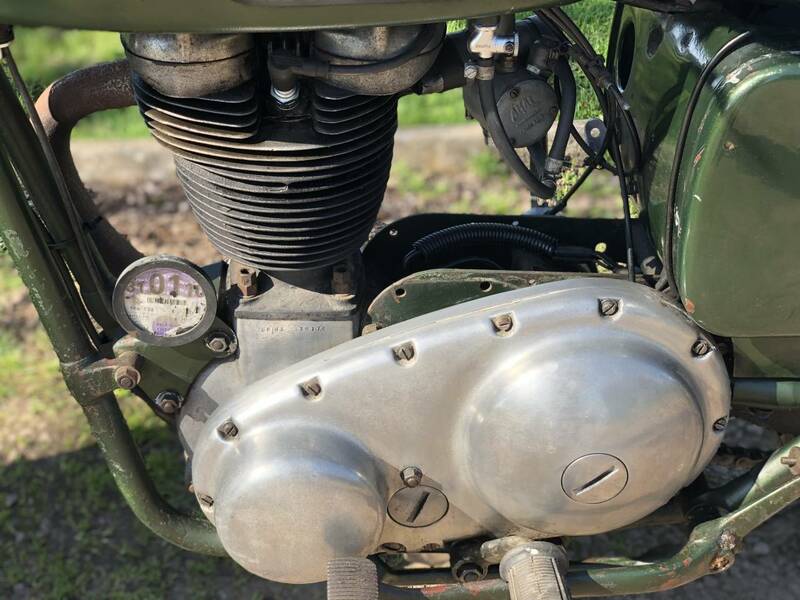 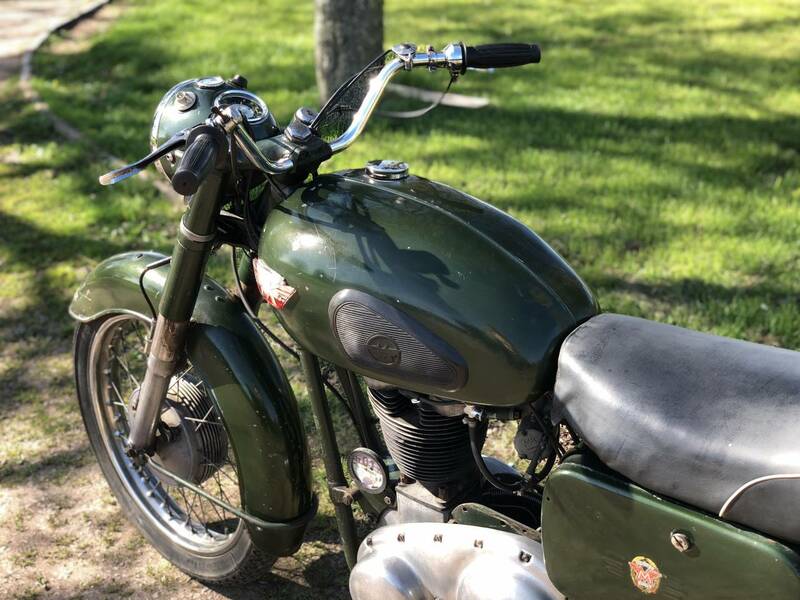 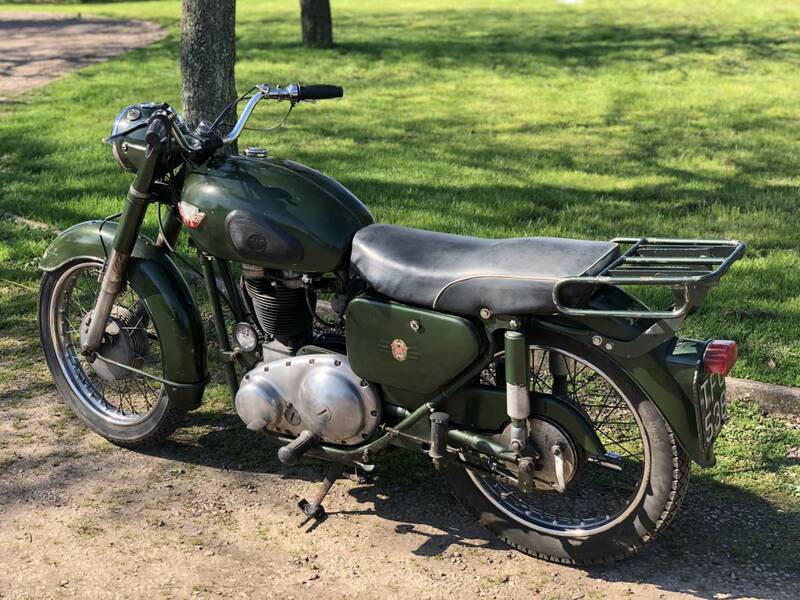 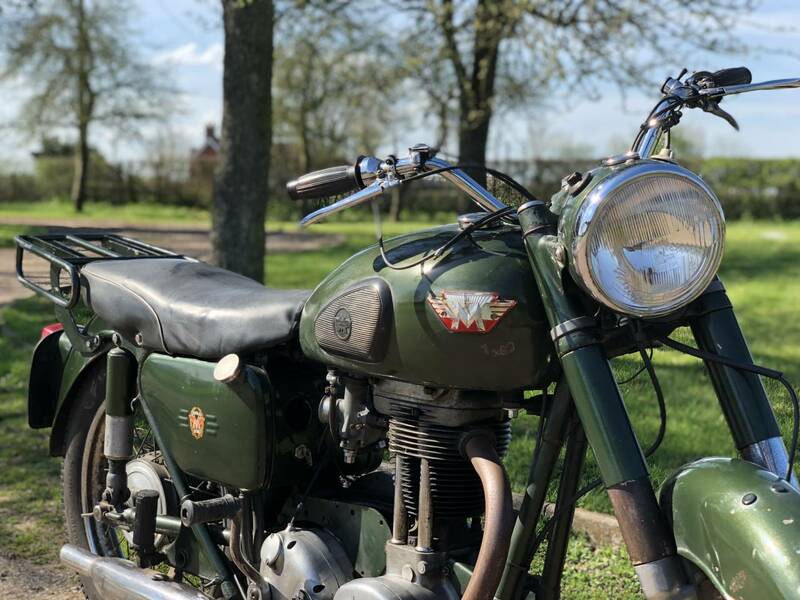 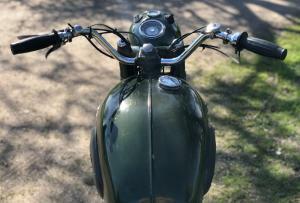 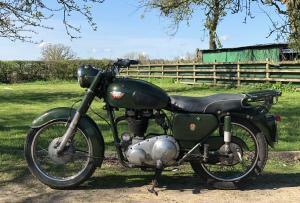 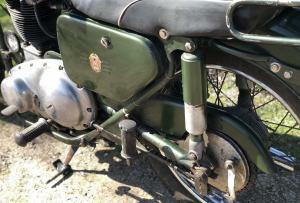 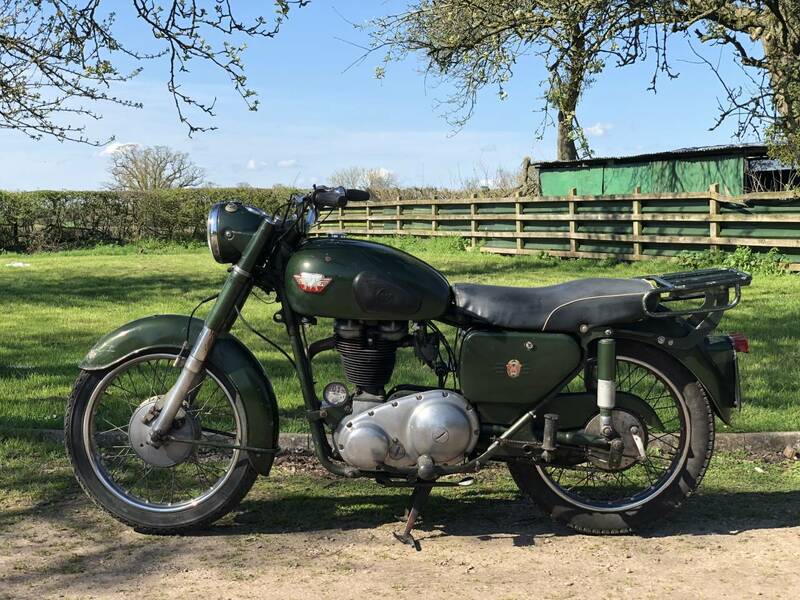 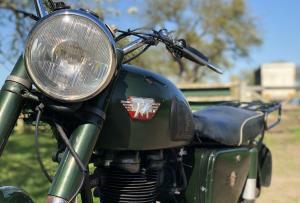 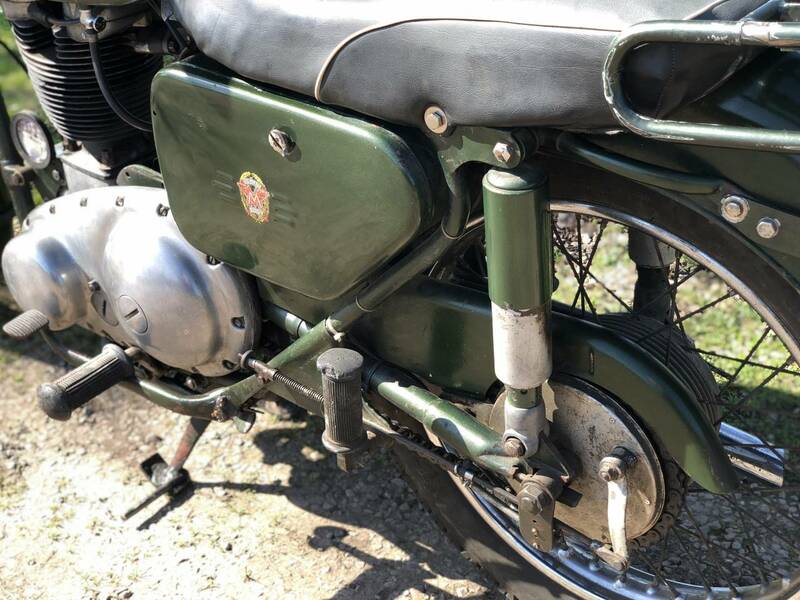 Matchless G3 1960 Registered though Manufactured A Lot Earlier As In " Drab " Army Green Colour Scheme And Destined For The Dutch Army ! 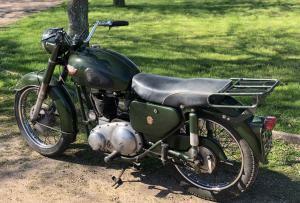 In 100 % Original Condition ! 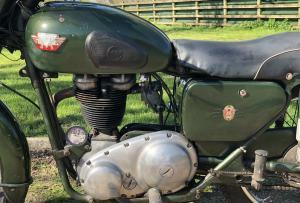 Has Its £1000 Value , Original Transferrable Number ! 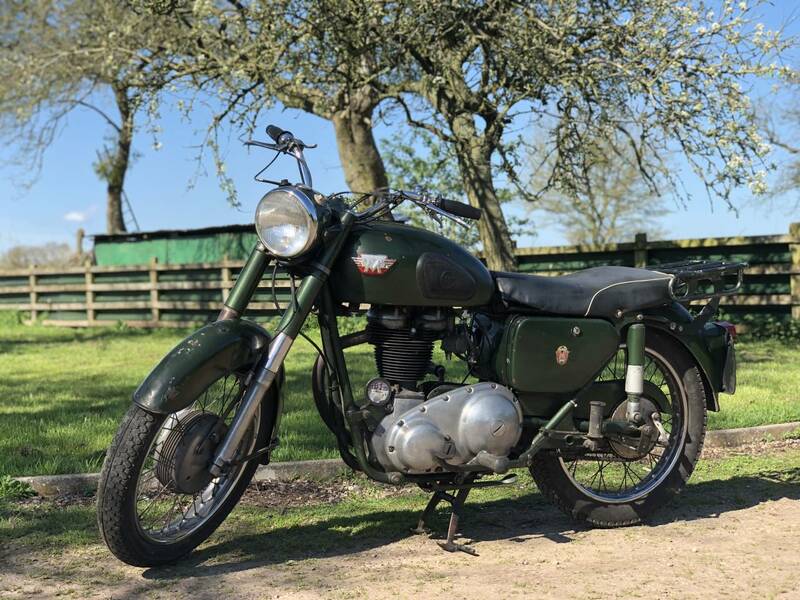 Starts First Kick , With An Amazingly Quiet & Smooth Running Engine ; We've Never Heard A Better , Or Such A Quiet One !